Put your own spin on a signature Audrey style by sporting these ultra-chic, cat-eyed sunglasses. 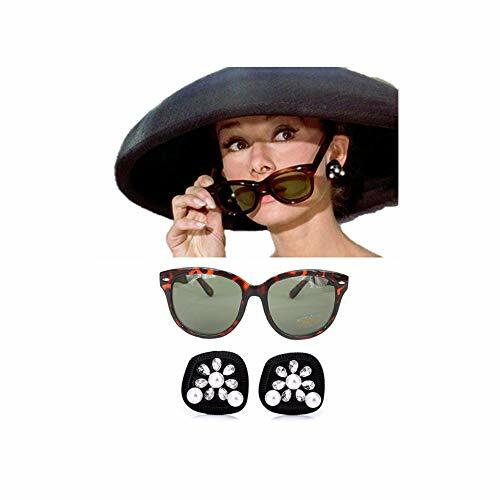 Our replica frames come in the exact shape, style and rich tortoiseshell color as the ones worn by Audrey's character in the film Breakfast at Tiffany's. These amazing sunglasses will not only complete your Holly Golightly costume, but but also become a staple in your own wardrobe, adding timeless style and grace to your everyday outfits. These vintage-style sunglasses come with gentle nose pads for comfort, and tinted glass that offers a UV 400 protection against harmful sun rays. The shape of these frames complements most face shapes. The lenses are made of 20% recycled polycarbonate + 80% regular polycarbonate. We cannot get enough of Audrey Hepburn's Breakfast at Tiffany's style, so we just had to recreate these amazing statement earrings that went so fabulously with her black tassel dress and oversized hat. 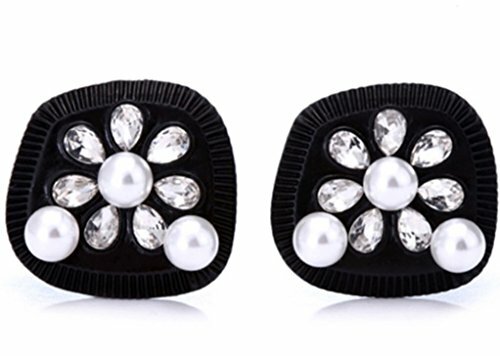 These retro-glam clip-ons are the bold enough to make your costume pop, but the hand-decorated rhinestone and pearl beading is dainty enough to maintain an air of elegance. As Holly would say, "It's all in the details, dah-ling!" 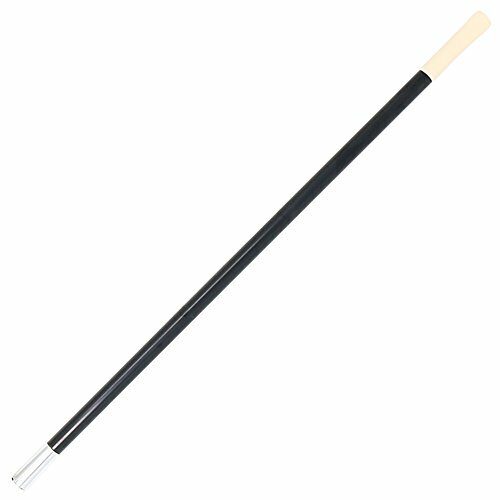 Skeleteen Novelty Cigarette Holder is a Costume Accessory that is ideal for kids and adults. It is real and functional if you put a real cigarettes in. If it is used just as a costume accessory, you can always put in a fake cigarette. This cigarette stick is a cool and stylish thing used to smoke back in the day. 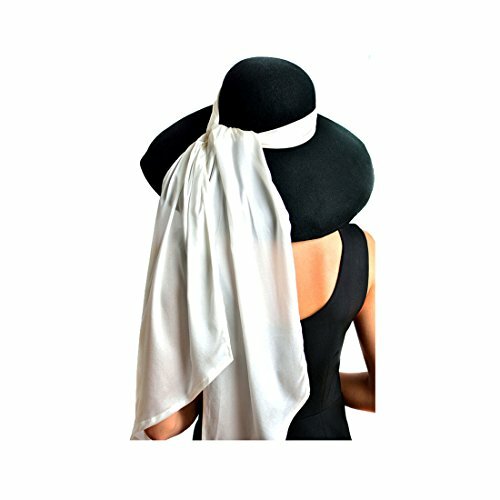 It is a vintage item that works for a 1920 theme party, Breakfast at Tiffany's theme party, The Great Gatsby theme party, etc. This item coordinates well with a pillbox hat, red or black elbow length gloves, a feather boa, a headpiece or headband styled like the flappers of the 20s, a faux fur shawl like Cruella De Ville from 101 Dalmation, etc. It is not exclusive for women, and can be used for men as well, with a formal french suit and tie, and a monocle. This particular cigarette holder is not meant for cigars. a cigar will no fit into the end. This item is a toy, but it can function normally. It is not a cigarette filter. Item color displayed in photos may be showing slightly different from on your computer monitor since monitors are not the same resolution. 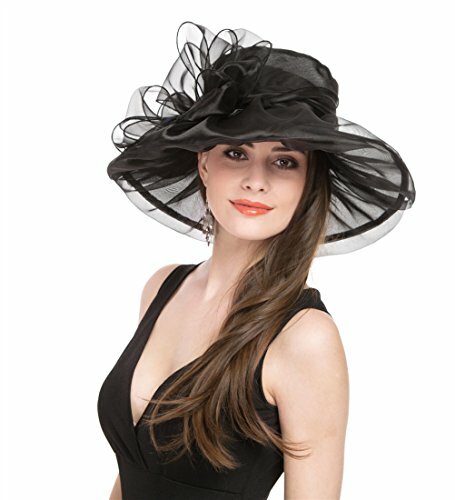 A lovely, inexpensive hat that's perfect for Derby Day or any other special occasion. It's lightweight, comfortable and provides some shade. The black hat paired well with a sheath dress and heels. This highly anticipated design is inspired by the iconic oversized black wool hat worn by Audrey Hepburn in Breakfast at Tiffany's. This summer version of the original wool hat is made with eco friendly, premium quality straw material. Choose between the classic white scarf and gorgeous color variants including Muted Rose, Midnight Black and Lucid Aqua all made with 100% premium silk. 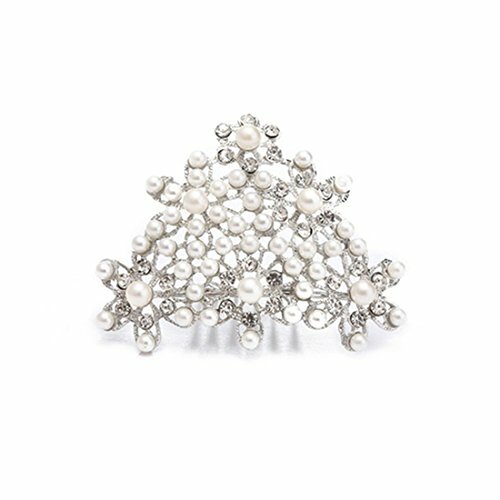 This hat is truly a collector piece for your Haute wardrobe, perfect for summer weddings, beachside holiday, horse races and any occasion that calls for an extra dose of glamour and elegance. 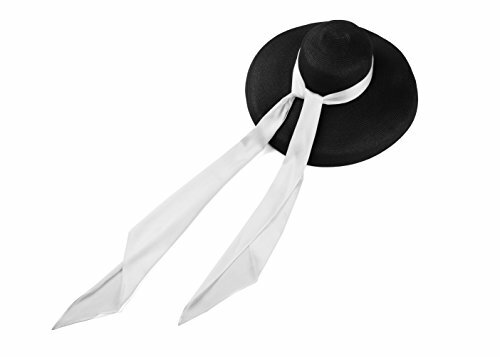 Easy to pack and travel friendly, let this glamorous hat be your favorite summer companion Dimension: Hat circumference: 23 inches with adjustable string attached Scarf: 73 inches long and 13 inches wide. Size: 12 x 1612" x 16"